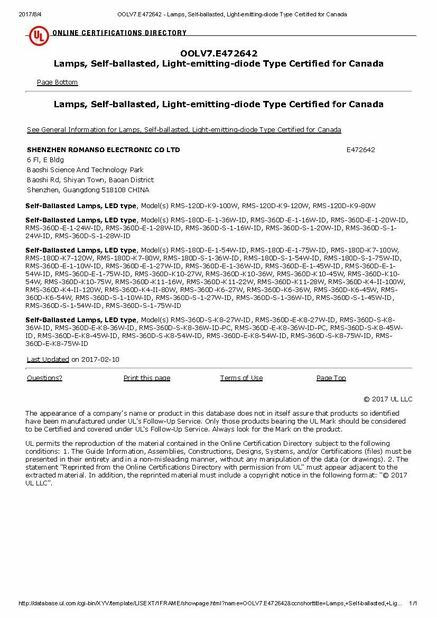 replacement option for CFL/MHL/HPS/HID retrofit. 9. 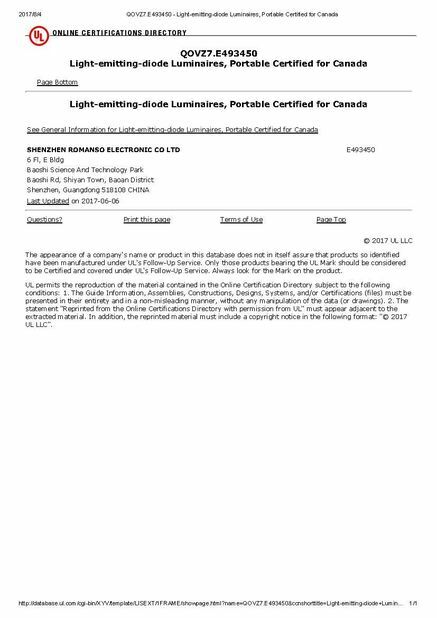 Adapter is compliance with DLC&UL&CE&ROHS&FCC...standard regulations. 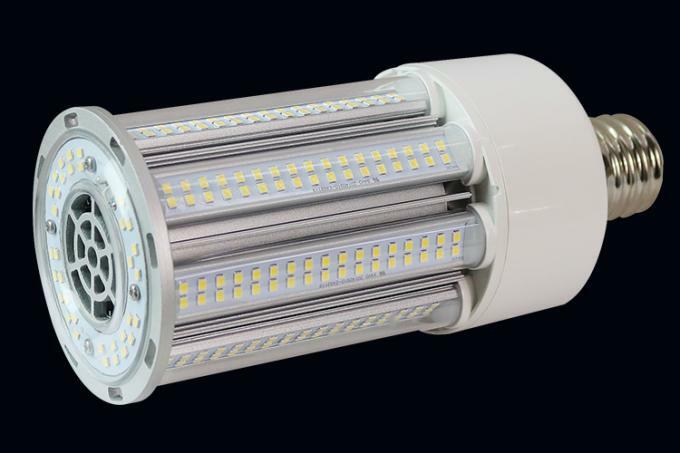 LED corn light, Ideal lighting provider for Warehouse, Gas Station, Office, Shop, Parking and all knids of outdoor usage light. 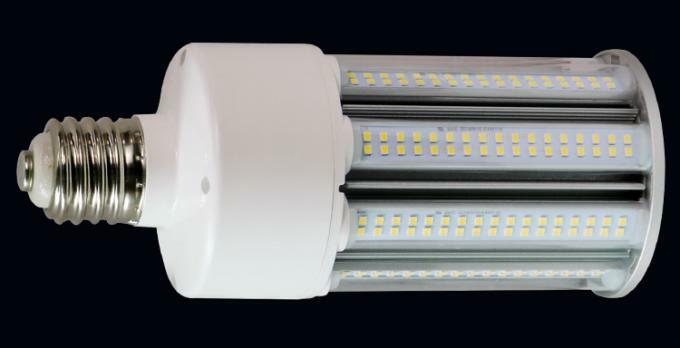 Can be applied as high bay light, and tunnel light, greatly reduces your in inventory. 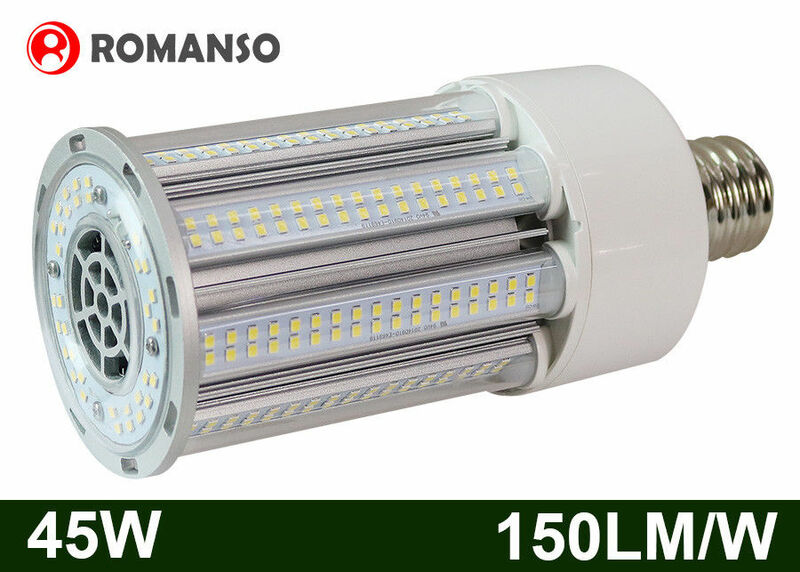 Its high lumen, energy saving, 360degree widest light and IP65 waterproof make it used widely in both indoor and outdoor usage.